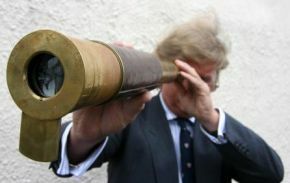 When auctioneer John Crane discovered Captain Edward John Smith’s spyglass among a collection of other Titanic artifacts, he expected it to sell for a considerable amount. 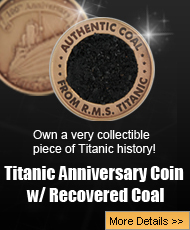 Sadly, it didn’t sell at all, since the bids failed to even reach the reserve price. The spyglass is owned by a distant relative of Captain Smith who had a number of other notable Titanic objects identified by Crane. These include a White Star Line sextant, a cigar holder, and a pair of ornamental epaulets belonging to the iconic Titanic captain. Good it didn’t sell!! The relative just wanted to make money!! If the telescope was so important WHY didn’t smith use it on the fatal night????? Shame shame shame on the relative!!!!!!!!! !